Issues | Scientific publishing VSUThe English version of the site is under reconstruction. 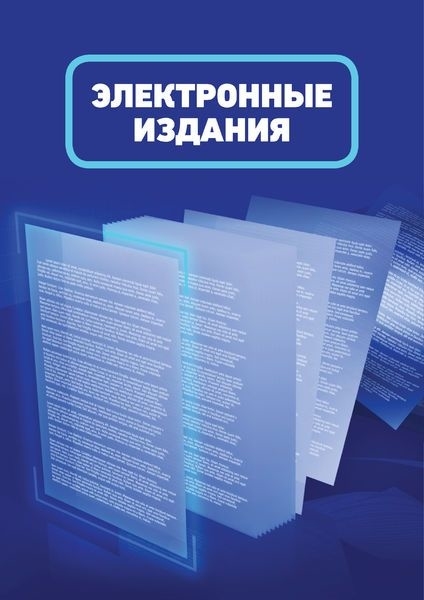 Английская верcия сайта находится на реконструкции. 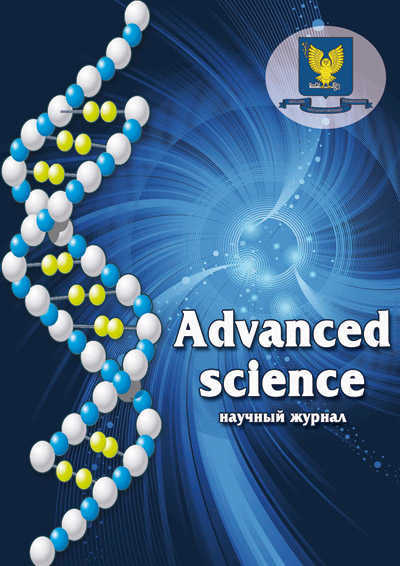 The scientific journal being published since 1996, the articles and materials of which reflect the main research areas of Vyatka State University, scientists of Russia and foreign countries. 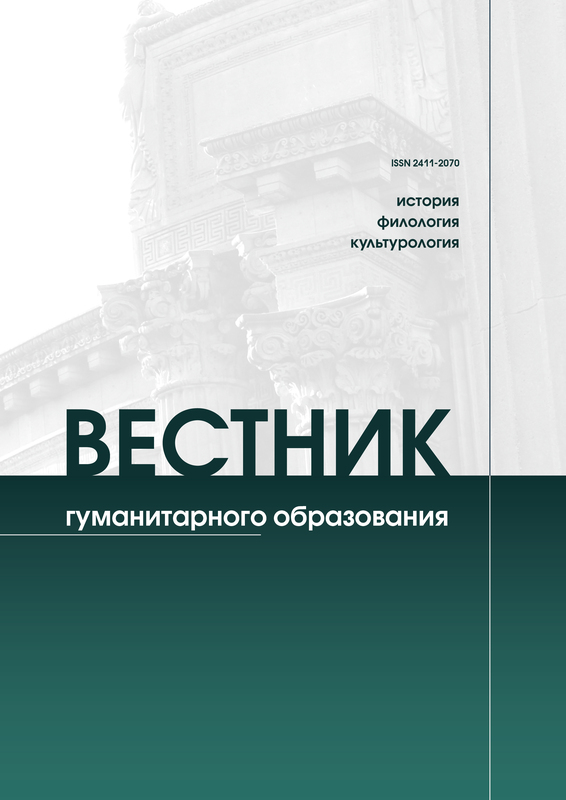 Since 2018 the journal is published in 3 directions: philosophy, pedagogical sciences, psychological sciences. Since 01.01.2018 the journal is included into list of HAC on the direction of philosophy. 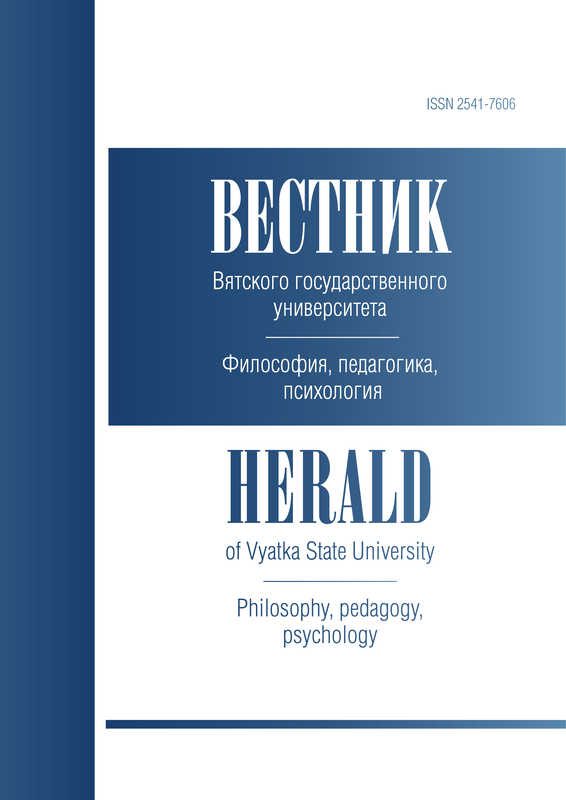 A reviewed scientific journal "Herald of Humanitarian Education" is represented for directions: historical sciences and archeology, philological sciences, cultural stud.